Tying customer experience (CX) performance to monetary incentives backfires every time—and often in spectacular, unintended ways. These incentives create bad CX. They weaken employee morale. And they lead to unintended consequences because employees might not follow the most moral or ethical paths to earn these incentives. 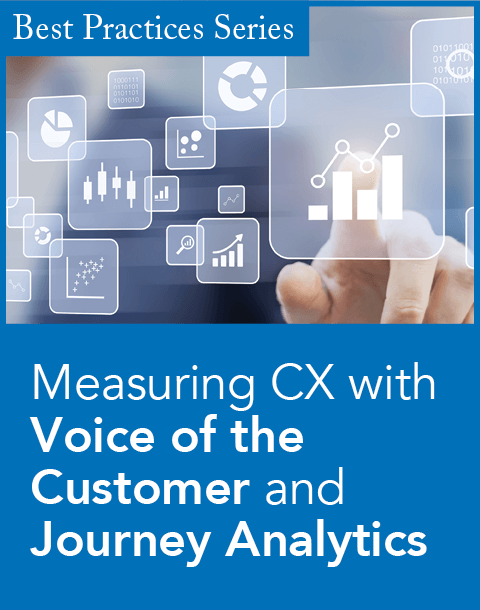 While Forrester Research has seen firms deliver great CX without monetary incentives, many firms use money as a shortcut to drive accountability for CX. 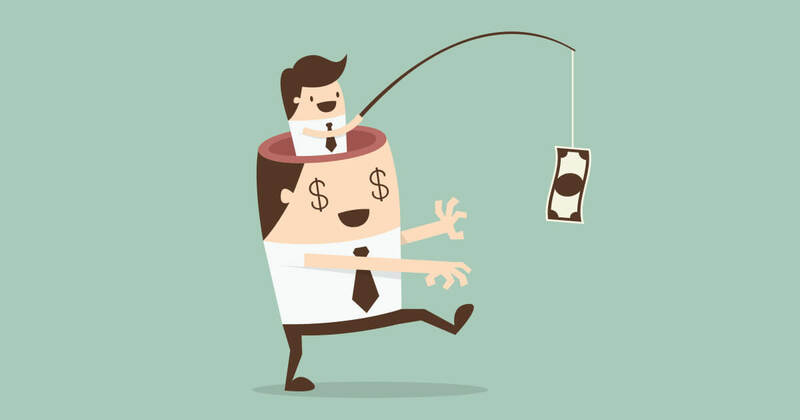 Given how monetary incentives backfire, we asked ourselves why. 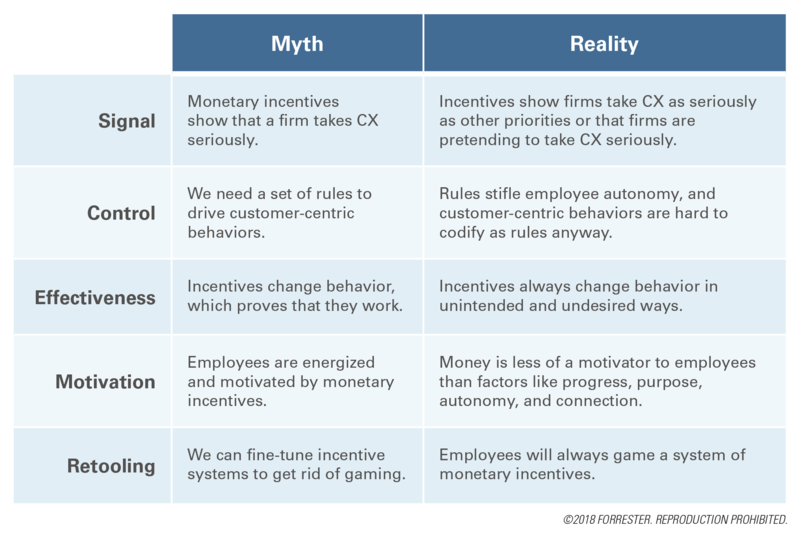 In new research, we describe—and bust—five myths that we believe are leading firms to reach for monetary incentives. Chances are your firm subscribes to one or more (but hopefully not all five!) of these myths, which are detailed in the chart. There are way better approaches to encouraging the delivery of good CX, including relinquishing some of the control we think we need to exert so that employees work “properly.” Instead, we can clearly define what success is, provide opportunities for deliberate practice, offer prompt praise and recognition to heighten motivation for delivering better CX, and recognize above-and-beyond performance separately. Assess how much you spend on your current incentives and how effective they are. Here’s what you’ll probably find: Monetary incentives are expensive! Which makes them an even bigger, juicier target to cut. Check how well the money is spent. Are your incentives prompt, exciting, peer-to-peer, unexpected, and prosocial? Suggest alternative ways to spend the incentive budget. Since the money is coming out of the pockets of employees, we strongly recommend that you reinvest it in other initiatives that will benefit them. That could be giving employees prosocial incentives, such as funding donations to charities that employees can direct or offering training or recognition programs that benefit employees. Withdraw incentives slowly and step by step. Don’t make employees go cold turkey. One large U.K. grocery chain followed this logic. It had monetary CX incentives for its store employees based on its customer survey results, which led to bad outcomes. For example, some stores posted signs that primed customers with key words from the survey questions, like “excellent” or “welcome.” And survey response rates and scores consistently went up near the end of reporting periods, which was likely a sign of employees focusing more on the survey and less on the service interaction when the deadline for calculating the monetary CX incentive loomed. The company started its retreat from CX monetary incentives by removing the visibility of the scores — employees could see comments from surveys but not scores. At first, employees would try to guess the Net Promoter Score results based on the comments, but that dropped off after a while, and employees became less score-obsessed. Next, the grocer disconnected employee bonuses from its store-specific CX scores. Now employees received monetary compensation that was not directly connected to their stores’ CX results but based on the countrywide brand perception. Each store got targets for incremental improvement, with the focus more on how the stores got their results, as opposed to what the results were. Are monetary incentives ever OK? 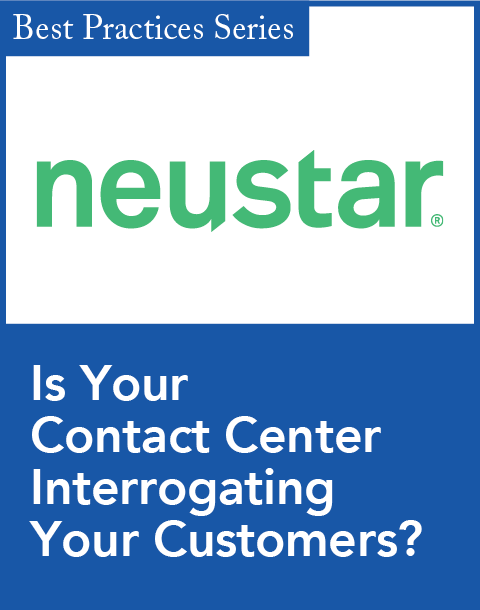 Apply this short test we developed: Think about the CX-related task you want an employee to complete. Is it a completely monotonous, routine task without any evident sense of purpose? Maybe even a task that your colleagues are currently discussing as a test case for robotic process automation? Then it sounds like monetary incentives might just hit the spot. But if that’s the situation, you have created an employee-hostile culture that Barry Schwartz, psychologist and author of Why We Work, describes thusly: “Ninety percent of adults spend half their waking lives doing things they would rather not be doing at places they would rather not be.” If the task requires even a limited amount of creativity, interpretation of rules, or empathy and collaboration, monetary incentives tend to backfire. 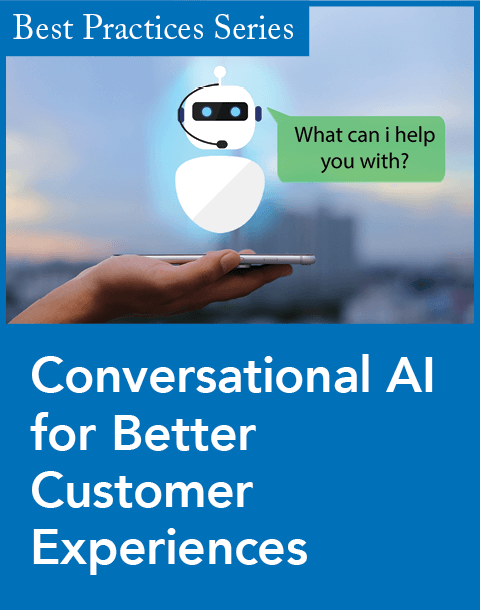 So why not use robots for the truly purposeless tasks and help employees find a sense of purpose in all other tasks you are asking them to perform? It takes longer but also lasts longer. Maxie Schmidt-Subramanian and Sam Stern are principal analysts at Forrester Research.